For some, iOS 11 has proven to be problematic —but not for everyone, and not on every device. Here are a few things to try to (hopefully) clean up some issues before Apple issues a fix in software. After an iOS update, the hardware can take from hours to days with background tasks and reindexing. This can start even with "sub-point" updates, like the recent updates culminating in iOS. If it's only been a few days since your last update —be patient. It might clear up on its own. 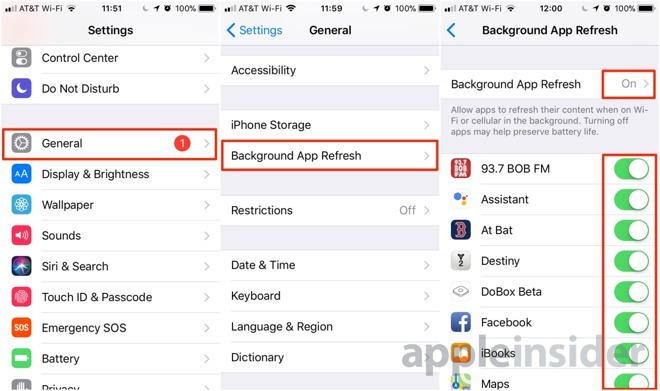 After the iOS 11 update, some applications have reset their background update status. Whether or not this was a function of the OS update, or the onslaught of app updates before and after is irrelevant —but apps like Facebook can wreak havoc on battery life. Inside Settings, tap General and scroll down about halfway. Tap Background App Refresh. In our case as seen here, nearly everything had seen an iOS 11 update —and everything was turned back on. Toggle off apps that you're fine with waiting for a few seconds when you load for content updates. Instant messaging services should be left alone, as they don't function well when they can't update in the background. If you're a long-time Mac user, you might remember the need for frequent reboots in pre-OS X Apple operating systems. In the last decade, Apple has made remarkable steps in overall system stability, but sometimes, things just need to be flushed out. Tap the Settings app. Tap the General settings menu, and scroll down to Shut Down.Slide to power off. To be honest, we're not sure why this one works sometimes —but it reportedly does. Possibly, some vestigial setting has remained, and this purges it. Tap the Settings app. Tap the General settings menu, and scroll all the way down to Reset All Settings. Enter your passcode to confirm. As a side effect, you'll have to re-enter stored passwords, and other account information. Plus, any preferences you may have set in Accessibility or other parameters have been reset to default. This is the most dramatic. If there is something left over from a previous install causing a problem somehow —this will clear it out. 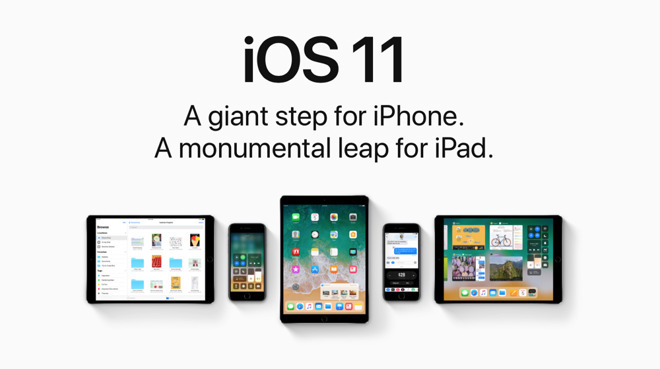 There is a last resort for users to try —Recovery Mode and a reinstall of iOS 11. First, to simplify the restore, sign out of iCloud. Tap Settings, then tap your name. Scroll down and tap Sign Out. The iPhone will demand your Apple ID password —enter it, and hit Turn Off. 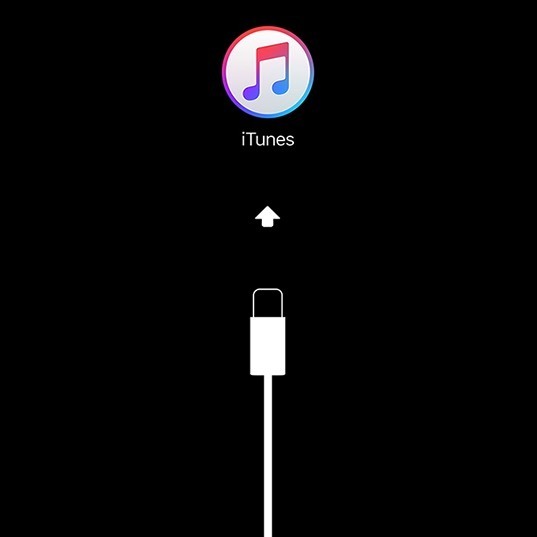 Then, plug the device into a computer, and launch iTunes. On devices with a mechanical home button, press the Sleep/Wake button and the Home button at the same time past the Apple logo, until you get the recovery mode screen. 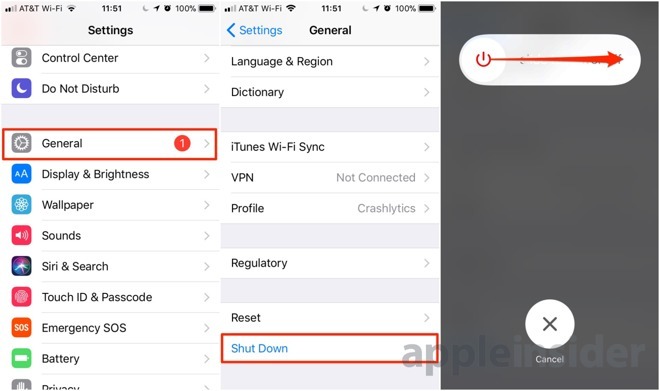 On devices with a solid state Home button like the iPhone 7 and iPhone 8, press the Sleep/Wake button and the volume down button, again past the Apple logo, until you get the recovery mode screen. Following the iTunes connection, hit Restore. 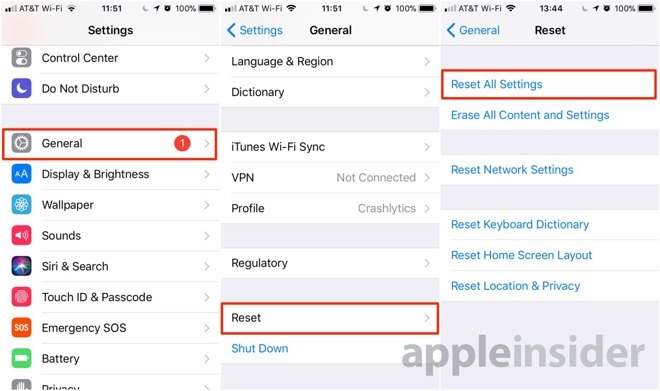 Following the restoration process which will install a new copy of iOS, the device will be able to be set up and used either as a new device, or reinstated from a backup —we recommend the former, if you've made it all the way to the fourth option. 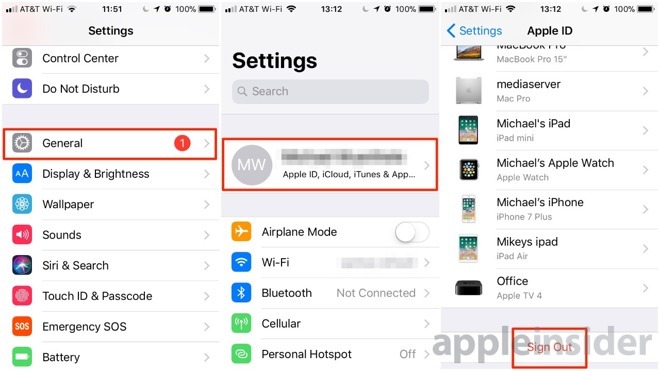 However, since Apple removed easy app reinstallation through iTunes, there may be a lengthy download period where your apps are not available.